In Fort Wayne, IN shop at City Carpet Outlet for all your flooring needs. Want to learn more about City Carpet Outlet? Click here to view the many products that our store offers learn more about us. City Carpet Outlet carries a complete line of products from the world's leading manufacturers. Listed below are the featured brands we carry for your home or office. Click on the links below to find out more about these brands. 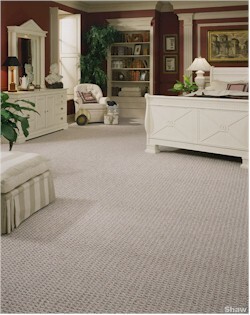 City Carpet Outlet carries a complete line of commercial products. Listed below are the market segments that we have experience in. Click Here to go to our commercial section or on a link below to explore a particular market segment.